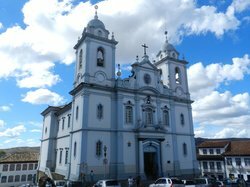 The city of Diamantina is worth a visit, but I wouldn't call this church spectacular. 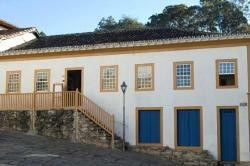 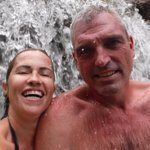 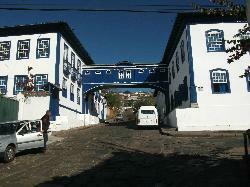 It is pretty, and if you are in Diamantina, you will pass by it in any case. 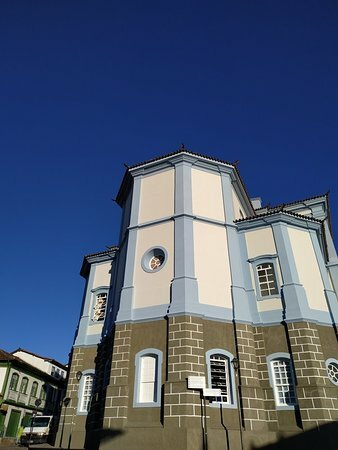 Very pretting church set in the middle of town square. 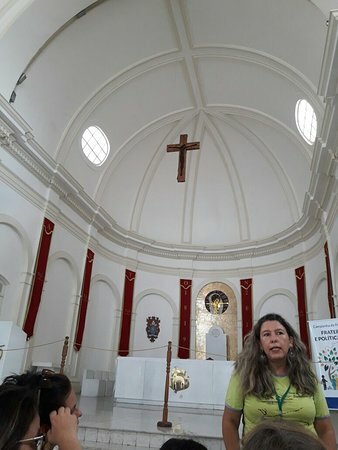 Lovely piece of archetecture from the colonial period, you can't help but walk buy it so worth the visit and pictures, Active church services are slill conducted open for all to see. 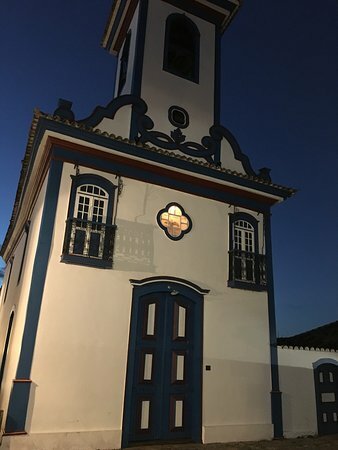 From the old cathedral of Diamantina: almost nothing is left...........only two altars in the sides of this new cathedral........the one in the left hand side is of an impressive beautiful Brazilian Baroque. 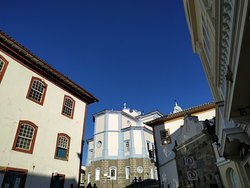 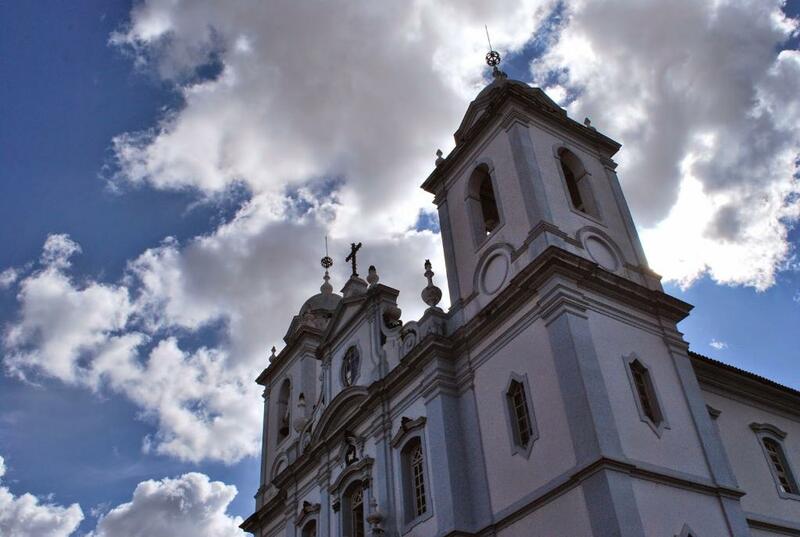 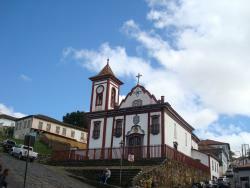 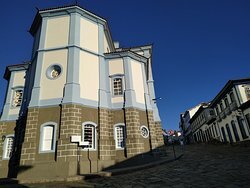 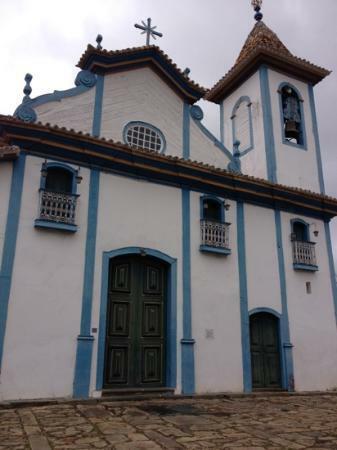 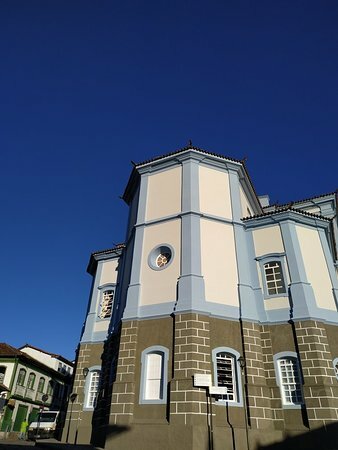 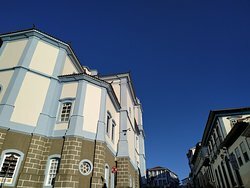 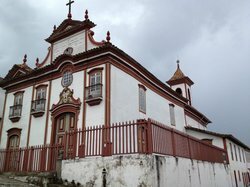 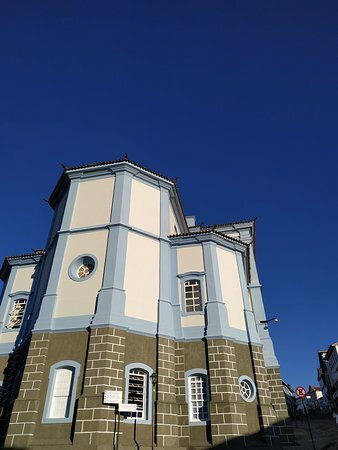 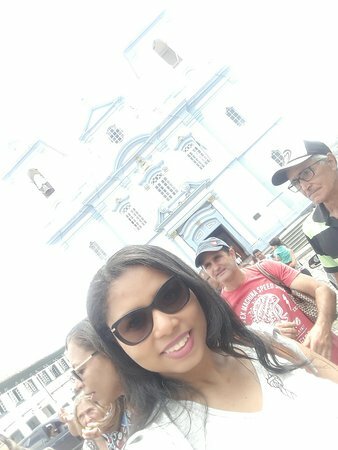 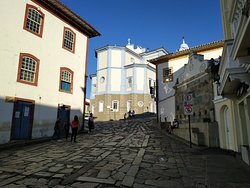 Get quick answers from Catedral Metropolitana de Santo Antonio da Se staff and past visitors.